Thesis WordPress Theme simplifies the task of placing the widgets to widgetized areas like sidebars. It is a matter of simply dragging and dropping the widget to the required location. The problem arises when you need to place the widgets to your preferred location in the theme template; like in the header or the footer. Adding the widget in header or footer area calls for widgetizing the respective areas. And if you don’t like to go that way here’s what to do. The custom_functions.php file comes in handy for manually adding the widgets to desired location. Here’s the solution for manually adding the Thesis search box by editing custom_functions.php. The essential piece of the code is thesis_widget_search(); which outputs the search box. To put it in the sidebar you can enclose it in the <li> tag like following. 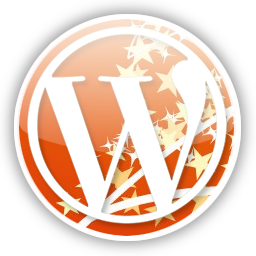 Check out the article on WordPress hacks to customize your WordPress themes and power up the features of your blog with functions.php.